Accountability to discover, accept and live out their calling. Relationships to provide guidance, support and friendship. Encouragement to meet the day-to-day struggles of life. Pathfinder Women host gatherings featuring speakers, activities and service opportunities, as well as Bible studies. Bible study information is available in the LIFEgroup brochure published in August and January. For more information, contact Janice at at 636.779.2348. 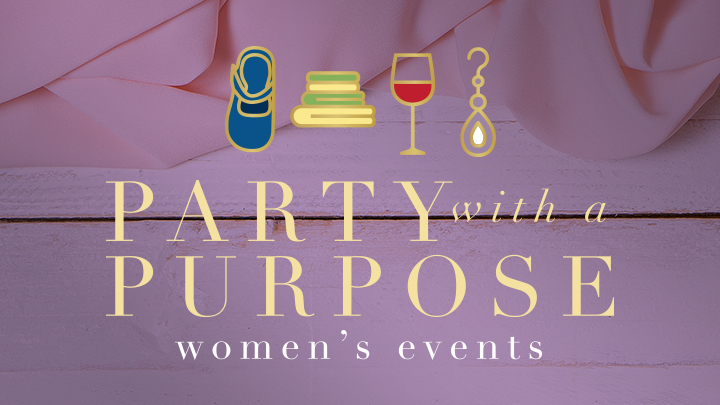 Bring a friend and enjoy wine, appetizers and fun as we work on projects to support local and international organizations. NO EXPERIENCE NEEDED!! We will be making fleece blanket for children at Children’s Hospital. Info Here. Contact Val Kraus (636) 537-1140 or with any questions.